For over 100 years the Institute of Quarrying has been supporting people working in the mineral extraction industry. Here you can learn more about what we do to help people and industry to attract and develop the talented professionals that will drive the sector into the future. All of our press releases and news about us, the industry and our members. We are part of a global network that can help support you where ever you are in the world. The monthly column providing observations and comment from the IQ President. An overview of our structure, our history and the people that deliver membership services. 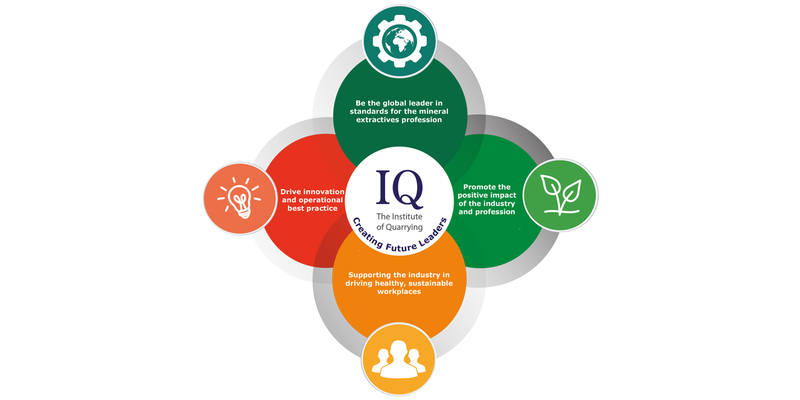 Looking for a roundup of IQ events and activities? This blog brings these together. The Institute of Quarrying Benevolent Fund (IQBF) is there to help in times of need.